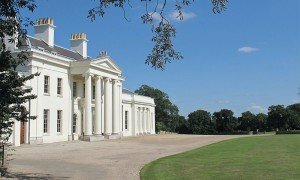 Whilst visiting the famous V-Festival in Hylands Park, Essex, Danielle Walsh was entranced by a breathtakingly beautiful white Georgian grade II* mansion, she saw in the distance, and was curious to see inside. 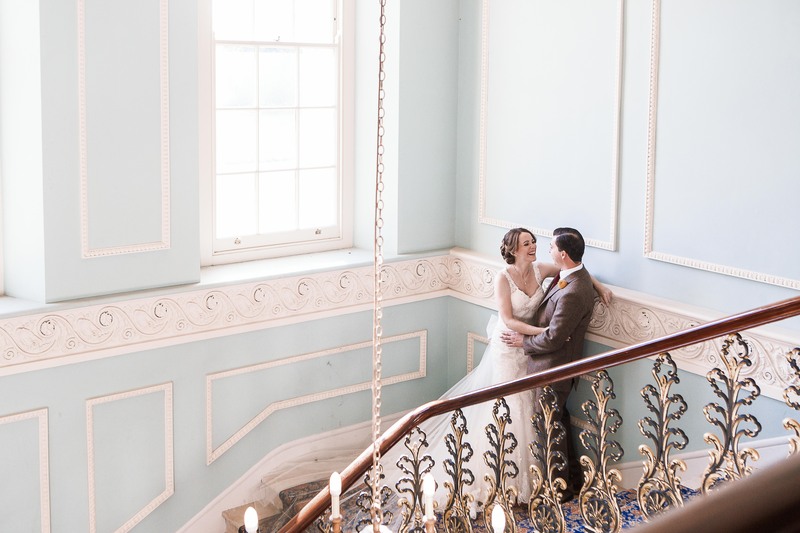 Fortunately, Hylands House is available for weddings and when she and Richard Simson named the day, it gave Danielle the perfect opportunity to look around. 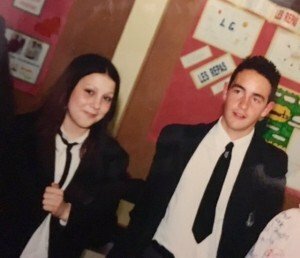 Danielle and Richard were at school together in Canvey Island, Essex. They re-met at a ten-year school reunion in 2012 and started dating soon after. The wedding will have six adult Bridesmaids, a flower girl and two page boys plus two best men, including Martin, Richard’s identical twin! The brochure on Hylands House was the first she received but it was the last venue that Danielle viewed. It turned out that when Danielle costed everything, Hylands was incredible value for money. “It also gives me plenty of freedom to get the suppliers that I want. I am completely in control and know just what I will be getting. Drinks will be served in the exquisite red and gold Banqueting Room – gold is a key wedding trend for 2017 – as well as on the Terrace. The House has large windows that let in beautiful streams of light too to give an even more romantic air. 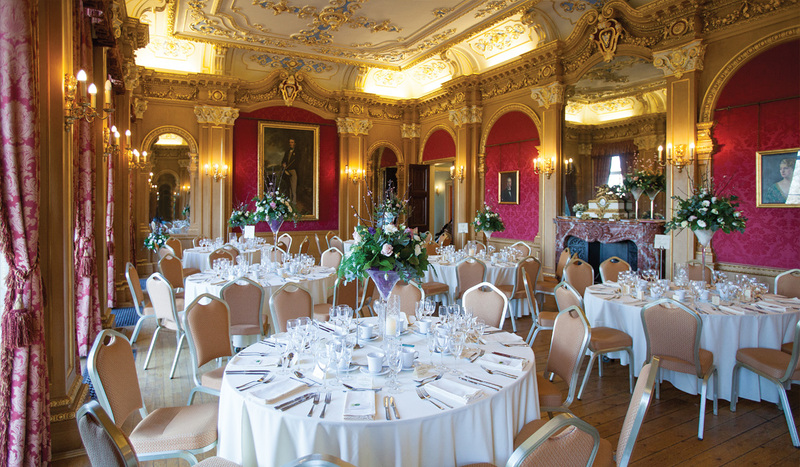 The main meal and dancing is to be held in the Grand Pavilion, which is ideal for large receptions. Rachel and Daryl are no strangers to Hyland House. 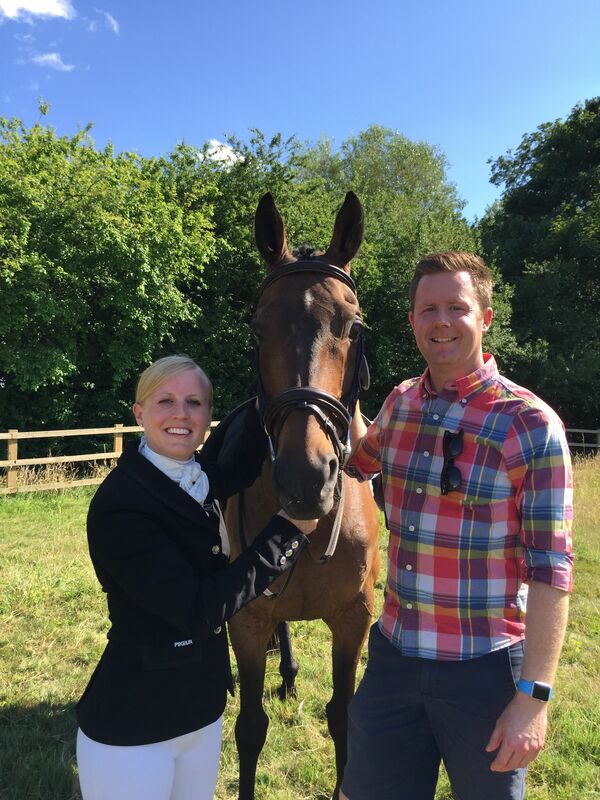 As Operations Manager, Daryl helps to ensure that the many events at Hylands run smoothly and that everyone has an enjoyable time. The couple also first met at Hylands House so it is already a romantic venue for them. They were at a Boys Toys event in 2014 where Rachel was viewing planes, cars, hovercrafts, big trucks and listening to bands. Daryl was part of the Hylands team keeping the whole show on the road. The pair kept in touch on social media and saw each other again a year later at the next Boys Toys day. No surprise then that they should choose Hylands House for their wedding in August. Another good reason is that Rachel also works for Chelmsford City Council, which owns Hylands. The couple are hiring the house including the serene Bridal Suite, where Rachel and her Bridesmaids can get ready and add the finishing touches to their attire. 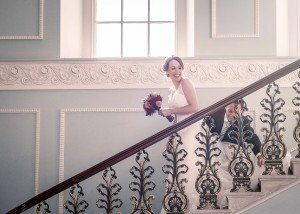 The beautiful Grade ll* listed mansion, set in landscaped parkland is the perfect setting for weddings. There is a series of superbly decorated rooms, including the Banqueting Suite with its rich red colour scheme, highlighted with gold leafs and scrolls. The Grand Pavilion can accommodate up to 300 people. The colourful wedding of Marie Anderson and Richard Philpotts at Hylands House in June 2015 was full of happiness and had one little guest – the couple’s son William – really enjoying the celebrations. It was also caught on camera and will be featured weekly in September as part of the I Want that Wedding! series on Channel 5, with the first programme broadcast on Tuesday 1st. Marie, a bridesmaid nine times, knew what she wanted when it came to her own wedding. “I knew it would be Hylands”, said Marie. “Tom Harper was my contact and set my mind at ease. 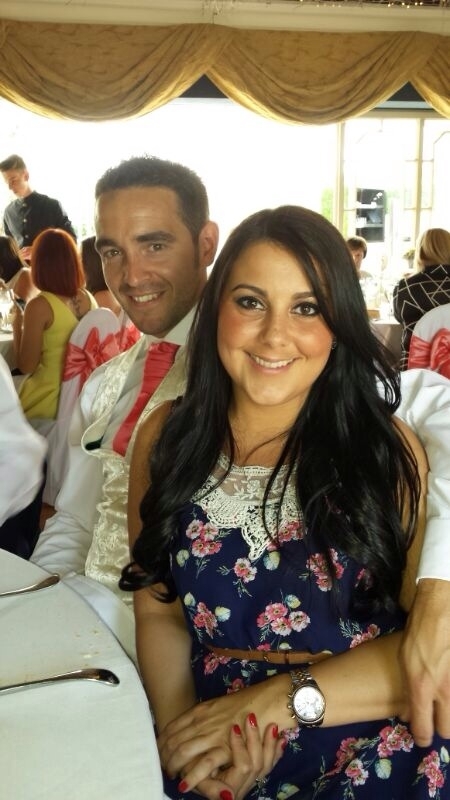 He made the build up to my wedding a really enjoyable one”. 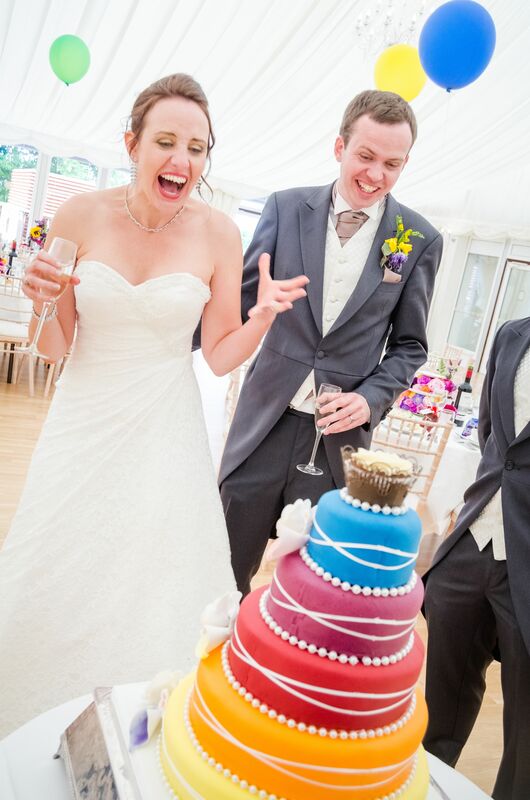 Marie and Richard ensured it would be a vibrant, fun wedding. Fascinated by it all was William, born prematurely and experiencing a tough time at the start of his life, he is now a healthy baby. The bridesmaids were dressed in different bright colours, which is bang on trend. The invitations were all different hues, as was the cake and the flowers, whilst large colourful balloons flew high above the tables. 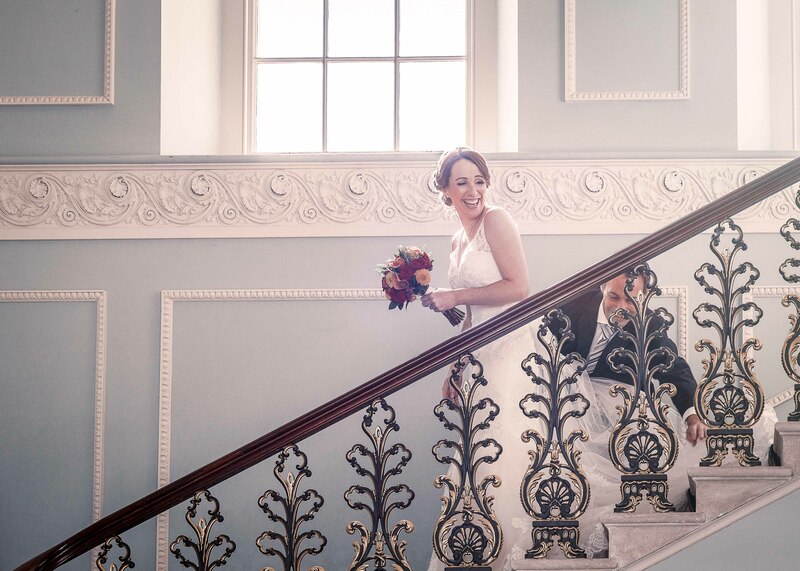 “I loved having reception drinks in the beautiful blue room. Our guests looked around the House while we were having photos taken and the weather enabled people to enjoy the terrace and take in the amazing views. “The wedding breakfast and the disco took place in the Grand Pavilion. This meant that all my guests were in one place whether they were on the dance floor, at the bar or sitting down as opposed to a venue that has loads of different rooms where guests are scattered. “The whole day was my favourite part! I’ll always remember walking into the Pavilion just before we did the receiving line and being blown away by how wonderful it looked”. 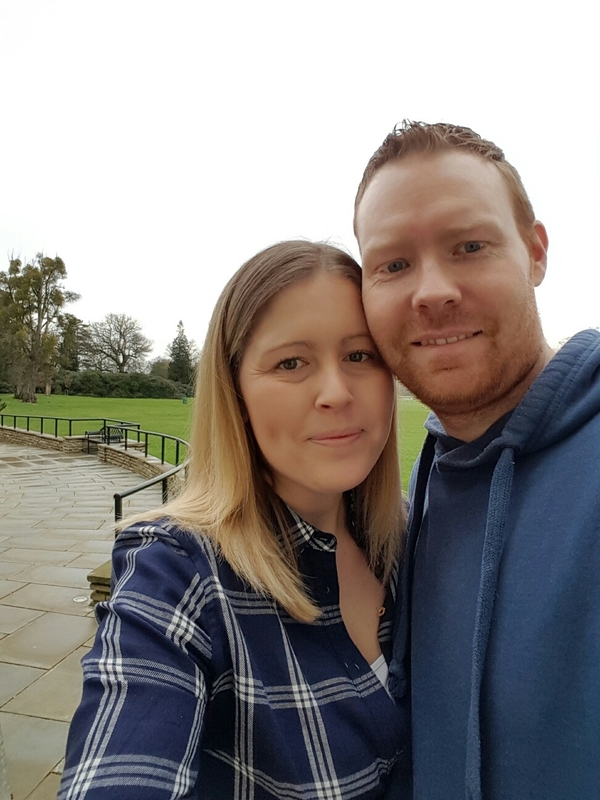 There are two very special reasons why Adelle Coppen and Danny Jennings have chosen Hylands House, in Essex for their wedding in July 2016. Firstly, the couple are very attached to the house having as children watched it develop from a deteriorating building to the stunning house it is today. They also wanted to have lots of beautiful landscaped parkland for their guests to enjoy and particularly so for one very special participant. 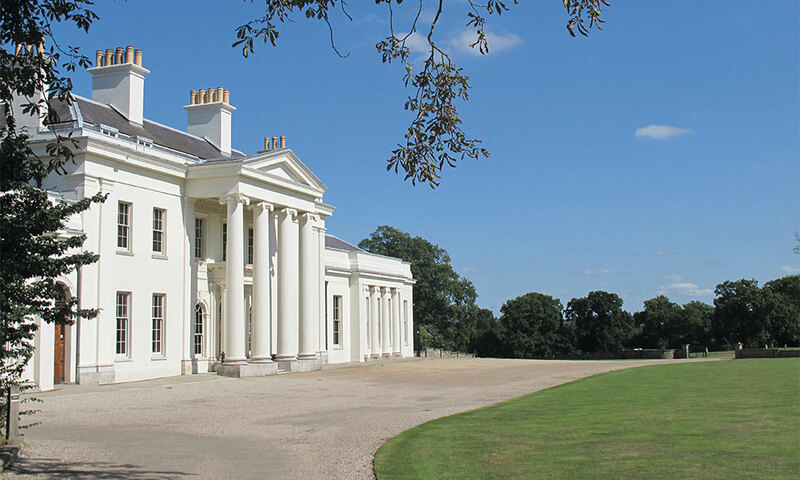 Hylands House in Chelmsford is perfect for them as it is a Grade II* listed property, spectacularly restored to its former glory and situated in 574 acres of historic landscaped parkland. There is no better occasion than a wedding for gathering our nearest and dearest together. Amongst family and friends, the fun, exciting, charming and affectionate Paddy just had to be there for Adelle. Paddy, being a horse though needs just a little more outside space than your average guest. “Paddy is my guest of honour” said Adelle. “He has been in my family for over eight years and my wedding would not be the same without him. One of the reasons I chose Hylands House is because of the wonderful open spaces, which enables Paddy to enjoy the wedding too”. Another unusual reason is that both Adelle and Danny played as children in Hylands Park around the House but were not aware of each other at the time. Phased restoration work by Chelmsford City Council began in 1986, and by 1996 the external work to the House had been completed and it was restored to its Georgian grandeur. “We both have childhood memories of being there and of having a wonderful time. 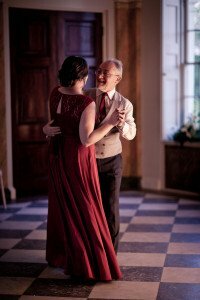 We have seen the House transform over the years into this highly romantic venue”. The couple met three years ago through friends and are aged 30 and 31 respectively. Adelle’s twin sister and god-daughter are bridesmaids and of course Paddy will be there, gazing with pride at his young charge and looking his glossy best. We’re currently offering a special 20 per cent discount off of a selection of wedding dates until 2016! 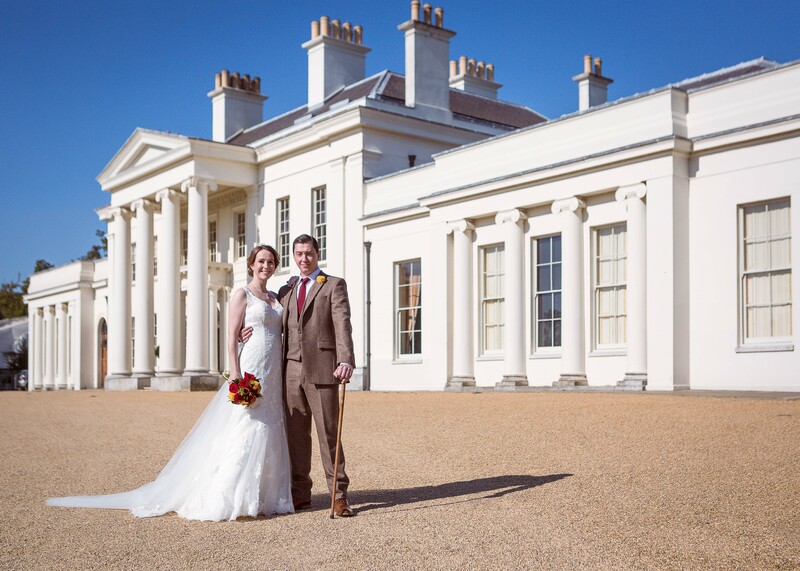 Hylands Estate, Chelmsford, Essex offers timeless sophistication and is the perfect setting for your Essex wedding. 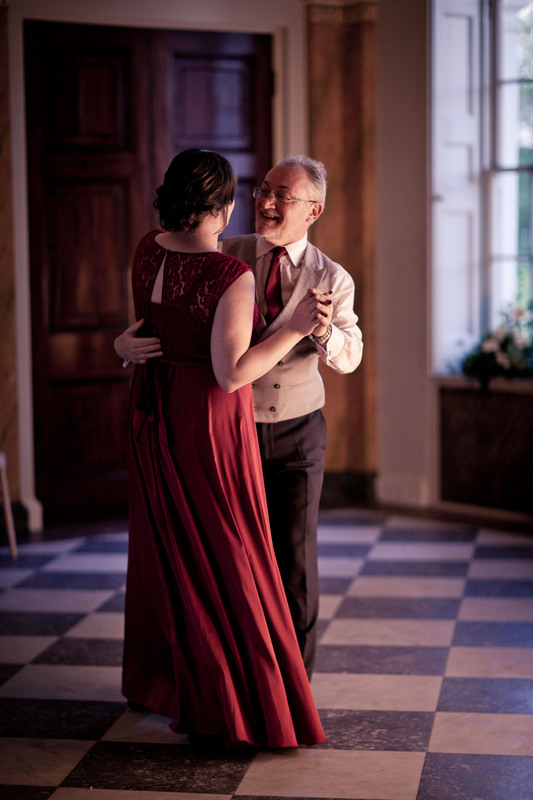 The traditional Hylands House offers the utmost in elegance for a family wedding and can accommodate up to 80 guests. The stunning Banqueting Room offers the utmost in opulence for your big day, and the Drawing Room and magnificent Entrance Hall create the perfect venue for the ceremony and partying way into the night. The new contemporary Grand Pavilion can accommodate up to 350 guests and creates the perfect backdrop for your dreams to become a reality. 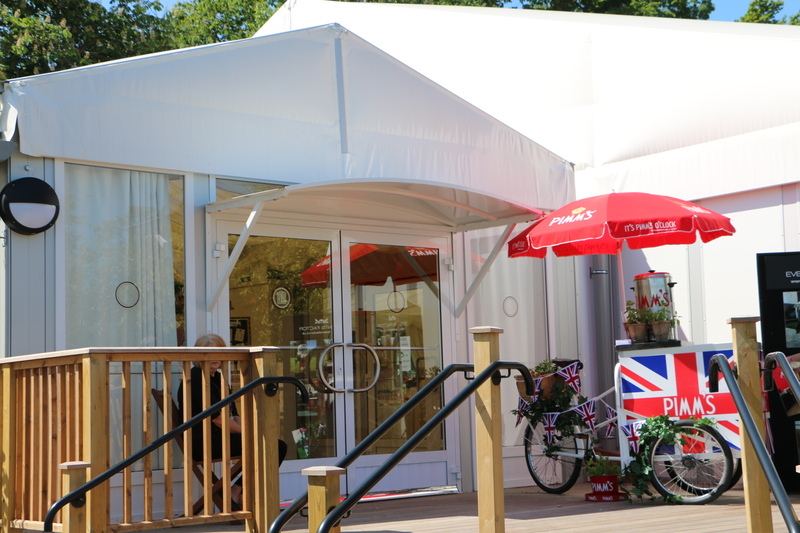 The Grand Pavilion is ideal for large celebrations and has become very popular for cultural weddings too. All couples are treated to the very special Bridal Suite for getting ready and a space to relax during their very special big day. The award-winning grounds at Hylands Estate also create the perfect place for wedding photography. There’s beautifully designed formal gardens, lawns leading to the Serpentine Lake, and glorious woodland; there’s many a spot to create the perfect wedding photo moment just for you. 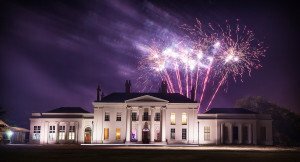 Hylands Estate is the winner of the Essex Wedding Awards Best Heritage Venue and we would be delighted to host your wedding. 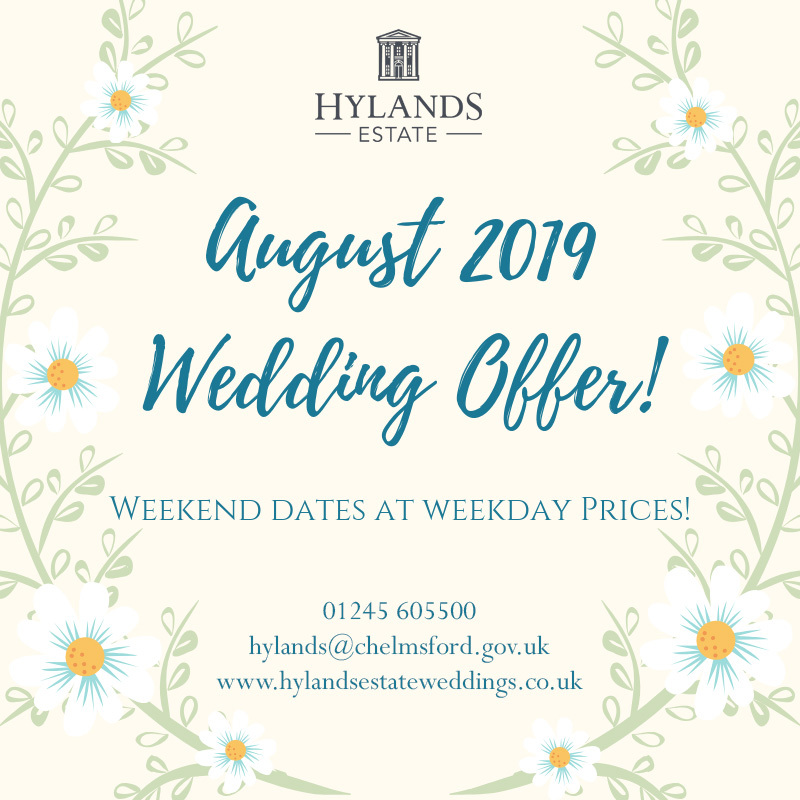 To take up the opportunity of getting a 20 per cent discount on your Hylands Estate wedding call our wedding co-ordinators on 01245 605500. The first 50 couples through the door at Hylands Estate wedding open day will receive an exclusive goody bag. 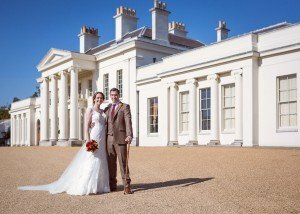 Couples who are planning their big day are invited to attend a special Wedding Open Day at the award-winning Essex venue, Hylands Estate in Chelmsford, on Sunday 14 June from 10am-4pm. 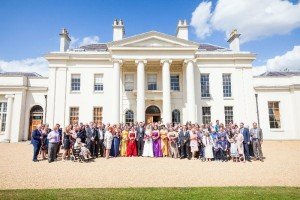 Winner of the Heritage Venue of the Year category at last year’s Essex Wedding Awards, Hylands Estate was also recently featured in Brides magazine as one of the top places in the country to get married. 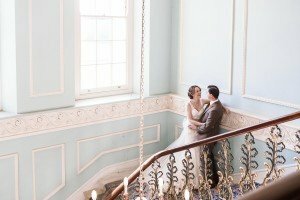 The Grade II* listed Georgian mansion and the Grand Pavilion, which can accommodate up to 300 guests, will both be set up for weddings to give couples an insight into how their own ceremony, wedding breakfast and reception might look should they hire Hylands Estate for their big day. The in-house wedding co-ordinators will also be available to provide advice and answer any questions that may arise. 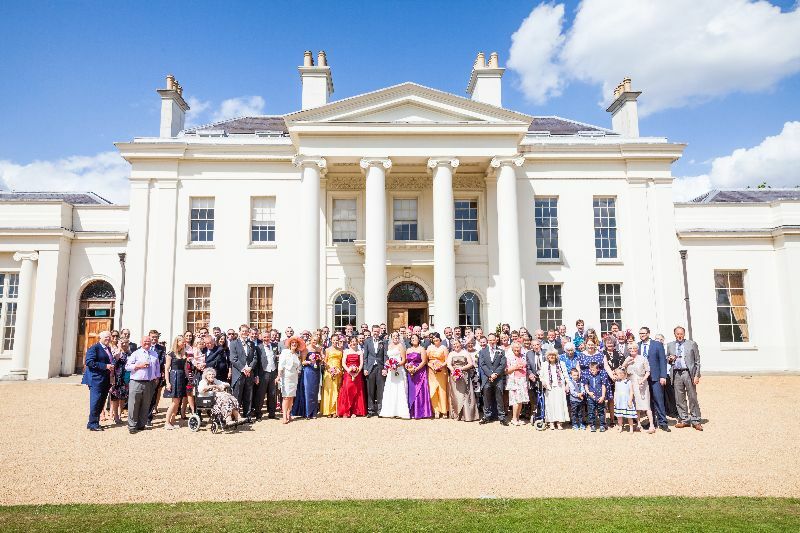 Located close to the A12 and with ample free parking, Hylands Estate can cater for weddings of any size from intimate gatherings to more lavish receptions and the manicured gardens and natural woodland provide an ideal backdrop for wedding photography. For further information call 01245 605500. When it comes to wedding planning, couples are no longer limited by the parameters of tradition. In recent years, themed weddings have become increasingly popular, with couples able to tailor their big day to convey their personalities and passions and make their wedding truly remarkable. The wedding party’s clothes, wedding favours and table and room decorations can all be used to develop a theme. For example, for a Moroccan-themed wedding, swathes of fabric in vibrant tones, oversized scatter cushions and latticework metal lanterns will all help to set the scene. A vintage-style may involve heavy white lace table cloths, old tin tea caddies or oil lamps – remove as unable to have flames as centrepieces for the tables and sugared almonds in muslin for favours. 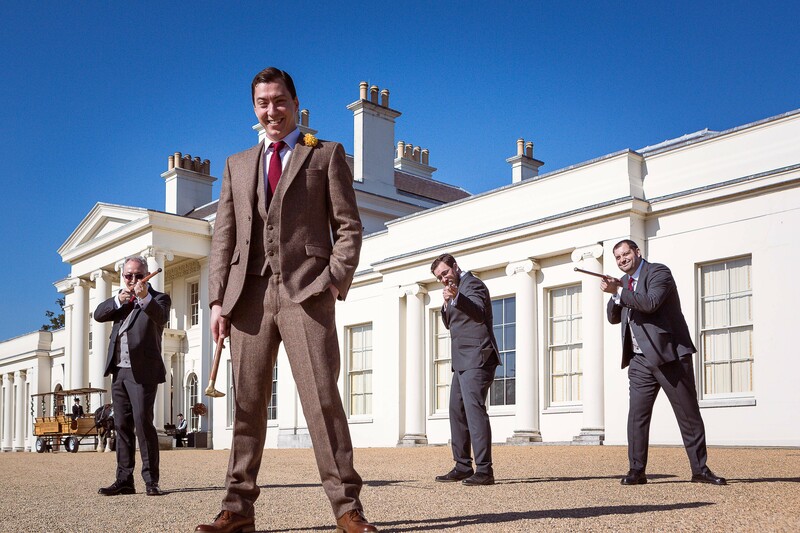 You could also incorporate your theme into your guest entertainment, with a retro band playing or traditional outdoor games like croquet, draughts or chess. To accommodate your theme you will need to find a dream wedding venue for your big day – one that can cater for all your aspirations. Essex wedding venue, Hylands Estate in Chelmsford can accommodate even the most avant garde wedding with the Grade II* listed mansion and more contemporary pavilion offering huge scope for all manner of themes. Hylands Estate is located in striking parkland with manicured lawns and flower beds and wild woodland areas. There are wide open spaces begging to be explored and private areas such as the pavilion terrace and courtyard, which are perfect for more intimate entertaining. If you are planning an Essex wedding, the experienced wedding planners at Hylands Estate are on hand to offer their help and advice and can manage all or part of your planning – whatever your preference. They know the best local suppliers and can meet the most exacting of requirements. With easy access from the A12 and Chelmsford city centre, there is abundant parking and great facilities. If you are planning a summer wedding in Essex, you’ll want to make the very most of what our beautiful county has to offer. The stunning grounds at Hylands Estate in Chelmsford provide the perfect setting; showcasing wondrous, colour-rich gardens with native flowers and trees rubbing shoulders with more exotic flora and fauna. Also to be found among the grounds is the picturesque Serpentine Lake, which provides the opportunity for peaceful contemplation if you both need some privacy during your big day and is a romantic backdrop for your all-important wedding photography. A dream Essex wedding venue, Hylands Estate offers scope for your imagination to run wild, with the Grade II* listed mansion lending itself perfectly to a more traditional theme and the pavilion a blank canvas for those seeking something a little more unusual. Picture your guests spilling out of the pavilion onto a beautiful terrace that leads to a private courtyard where they can chat, relax and enjoy pre- or post-dinner drinks. Or, if you prefer, imagine making your entrance down our imposing, central grand staircase in Hylands House, which also provides a great setting for group photographs. Fully licensed, with superb caterers, your guests will want for nothing and your wedding day will be a memory that is treasured by all. 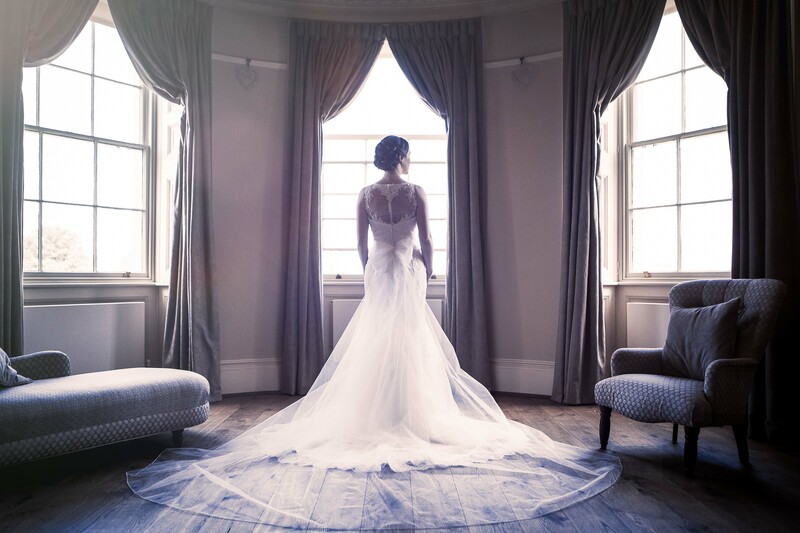 The wedding planners at Hylands House excel in making sure your big day goes without a hitch and can arrange as much or as little of your wedding as you choose. From children’s entertainment, carriage rides around the grounds and traditional outdoor games, such as coconut shies and croquet or something more left field like bungee runs and bouncy castles – nothing is too much trouble. 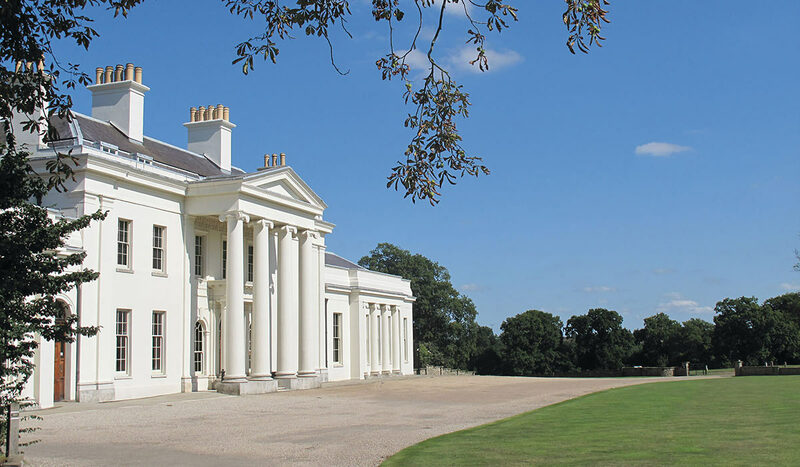 On a more practical level, Hylands Estate is also an ideal Essex wedding venue because it provides abundant free parking and is easily accessible from the A12. 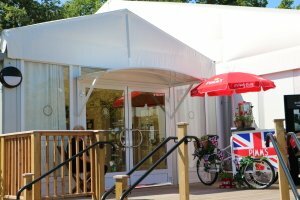 Just minutes from the centre of Chelmsford it also offers guests easy access to a range of hotels and guest houses. For more information about weddings at Hylands Estate visit www.hylandsestateweddings.co.uk. There is more to wearing a hat at a wedding than can be imagined. For instance, did you know that it is considered etiquette for female guests to wait until the Mother of the Bride has taken off her hat before theirs can be removed? At a formal wedding this is usually when the coffee is about to be served. It is also considered polite in some circles for the Mother of the Groom to have a smaller hat than that of the Bride’s Mother! There is a need for practicality. For instance, it can be quite difficult for waiting staff to get round a hat at a formal sit-down reception. So, if you have an exceptionally large hat you should take this off as soon as you are seated to avoid any awkward clashes. Similarly, if you are in the greetings party at the Reception, a large brim can certainly make it hard for any welcoming kiss. • A hat should be no wider than your shoulders. Women with smaller heads should try a hat that tilts to the side so their face is not covered. • Fascinators – decorative headpieces normally made from ribbons or feathers -are fun and tend to suit any face. • Try on every kind of hat and take a friend and a hand mirror when you are buying one. Look at the hat from all angles. Often the first impression of someone at a wedding is from the back. • Don’t be a fashion victim. Select a hat that matches the style of your outfit and not necessarily the colour of it. Have a structured hat if you are wearing a tailored suit or dress and if you have a flowing dress than match this with one less rigid, adorned with ribbons or flowers. • Ensure your jewellery works in harmony. If you are wearing a bigger hat, wear smaller earrings and vice-versa. • Don’t leave it to the day of the wedding to wear it. Put your hat on around the house, keep adjusting it to see which angle is best for you and try it with your wedding day make-up to ensure the whole ensemble works.